Loretta has over 20 years of client customer service experience and is a licensed Health and Life agent. Her experience has helped build networking skills and enhanced her back-office skills. These abilities have enabled her to provide the best customer service to our agents which reflects Hometown Quotes company values and is the best measure for the company’s success. 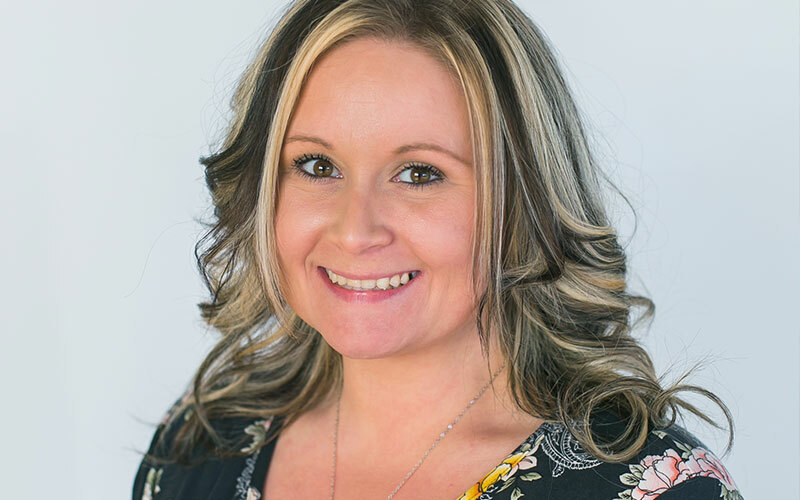 Hillary had been honing her customer service skills for 10 years when she joined Hometown Quotes in 2013 as an agent service representative, but what sets her apart is more than just her experience. Hillary’s charisma, positive attitude and sense of humor are matched only by her commitment to keeping agents happy. She’s dedicated to helping them reach their potential by offering new strategies and techniques, and it’s made her a favorite among them. In her free time, you can find her spending time with her two sons. Allegra might be new to the Hometown Quotes family, but she’s certainly not new to the idea of quality and service. With more than 20 years of customer service and quality control supervisory experience under her belt, Allegra hit the ground running when she joined us in 2014, and she makes a spectacular addition to our team. With a background in marketing, life insurance sales and recruiting life and annuity producers, Randall boasts an impressive 20 years in the industry—but he didn’t stop there. He’s also served as a pastor and teacher—a role he’s held alongside a successful career—for more than 15 years.